Strong implementing regulations will be key to success. June 25, 2018 - Canada is one step closer to a modernized Fisheries Act. Bill C-68 has made it through the House of Commons. It will now go to Senate for study. The Ecology Action Centre applauds the passing of the new Fisheries Act through the House and looks to the Senate to continue the progress on one of Canada's oldest and most important pieces of legislation. Shannon Arnold, Marine Policy Coordinator at the EAC says it’s an important step towards the federal government fulfilling their commitment to modernize the Act and restore lost protections for fish and their habitat. Those protections were removed in 2012 amidst widespread critique and opposition from environmental organizations, First Nations and former Ministers of Fisheries and Oceans. 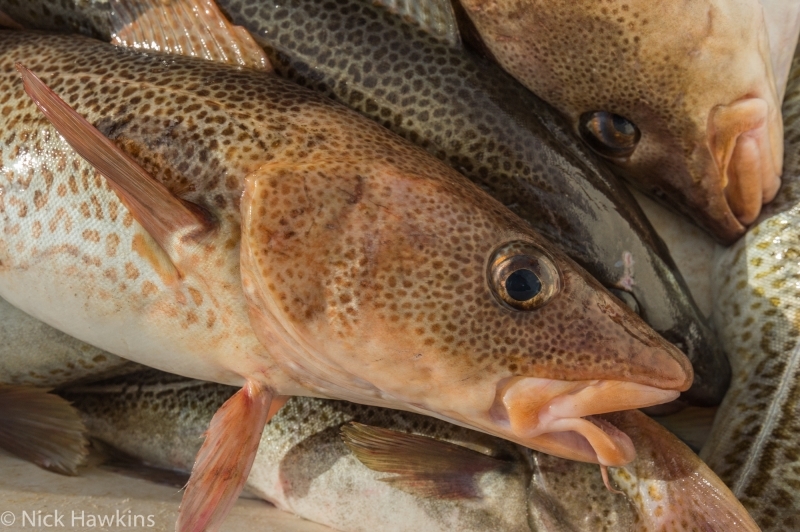 The Act includes new provisions for rebuilding depleted fish populations, a clear purpose section, and modern principles of fisheries management such as precautionary decision-making and emphasis on science advice and local knowledge to guide decision making. It also introduces a public registry that will increase transparency for Canadians. “If implemented comprehensively, Canadians will now be able to see and hold the federal government accountable for all authorizations they grant allowing harm to fish or fish habitat by projects across the country.” Arnold says. The Fisheries and Oceans Committee also passed amendments based on input and expert testimony made by Ecology Action Centre and its allies that further strengthened the protection of fish passage and habitat. Regulations and policies guiding the implementation of the Act will also be followed closely by the environmental community. These will need to be strong to ensure the Fisheries Act meets its newly amended Purpose and is applied in a comprehensive manner. For the first time, the Act also enshrines the importance of ensuring economic benefit of fisheries remain with inshore license holders and communities in Atlantic Canada. But Arnold says it’s not yet clear how this will roll out. “We’ll be continuing to follow the consultation process closely to ensure the guiding regulations on decision making provisions and fisheries resource allocations are done well so that the Act will benefit coastal livelihoods and the public good for long term healthy oceans and vibrant communities,” Arnold says.